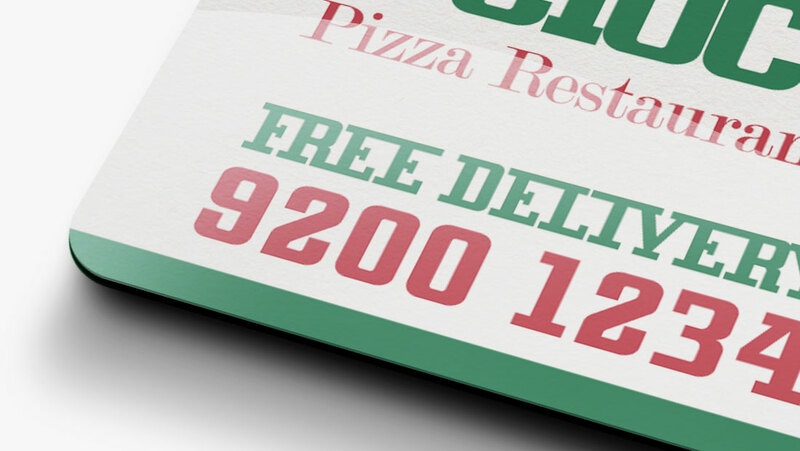 We can print full colour fridge magnets any size you want. 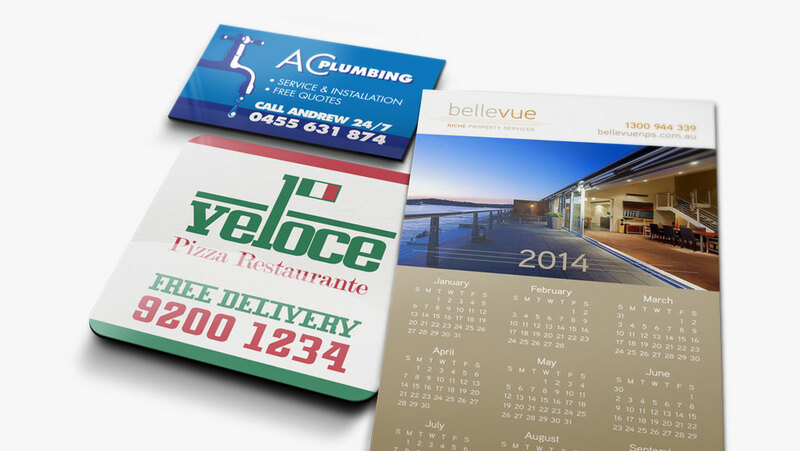 Magnet printing is a great way to ensure your product or service offering doesn’t get thrown in the bin. Whether you sell real estate, pizza or plumbing services you’ll be seen every time someone goes to their fridge. Now that’s a lot! We take helpful, friendly customer service seriously. 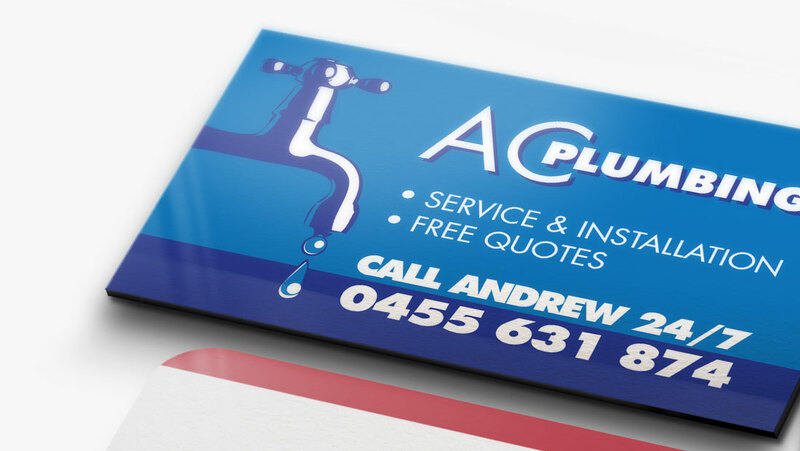 If you want to speak to someone on the phone or in person about magnet printing just give us a call! We won’t force you to deal with our website if you would rather speak to us. Our goal is to communicate with you using your method of choice whether that be email, online, in person or by phone.